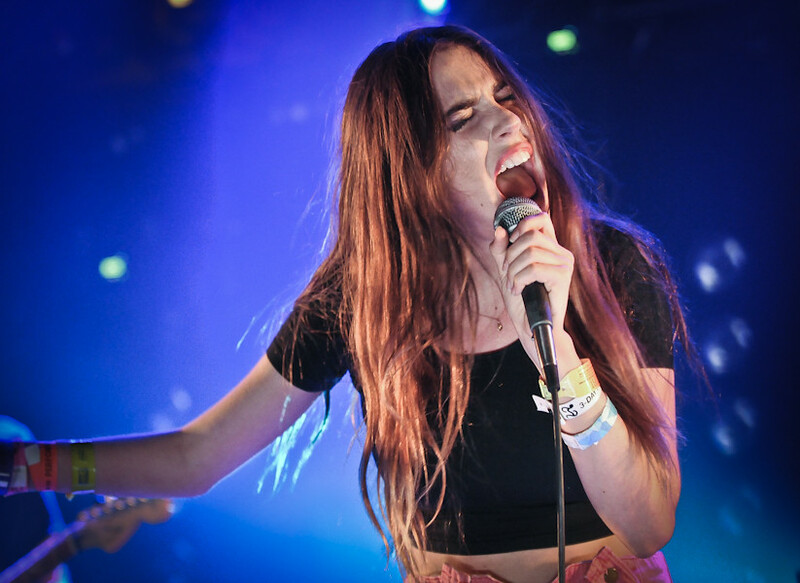 Ryn Weaver made nearly every music publication's "Artist to Watch" list after the release of her catchy single "OctaHate. Backed by a team that includes super producer/writer Benny Blanco, Weaver is set to take the reigns of being the next super-star, pop artist with an upcoming debut album The Fool which drops June 16th. Today she releases the official music video for "Fool" which sees her donning a red cape, dancing in the woods while trying to escape from a free-forming, invisible cloak figure. Confused? Check it out below.